In case you or your loved ones were victims of criminal activities or have reasons to believe that you have been a witness to one, it is important to get in touch with the police asap. The information you will provide may well be used to prevent other criminal activity or even help in keeping others out of harm’s way. Discover more about various ways to report a crime. In case you or your loved ones were victims of a crime, there are plenty of groups that are more than willing to help you. These groups can be helpful when you are reporting a crime, going to the court and even following the trial. You will have the ability to get in touch with Victim Support Services even in case the criminal activity took place a while ago or you did not report it to the police officers. In Wales or England you can always call Victim support on 08 08 16 89 111 or check out their Victim support webpage. In Northern Ireland, you will be able to get in touch with Victim Support NI on 028 9024 3133 or even go to their official web page. In case you wish to report a crime, but are not very eager to uncover your identity to the law enforcement officers, you can always call Crimestoppers on 0800 555 111. The Crimestoppers are going to ask you about the crime you may have witnessed, but will not question your identity. In case you are still having doubts and have reason to believe that the phone will be traced, make sure you dial 141 before 0800 555 111 – this will block your phone number. You can also use a phone box, which is free of charge. Since Crimestoppers are a 0800 number, all the calls from a landline are free of charge and will not appear in your bills. In addition, you can report the crime without revealing your identity online – through the Crimestoppers website. How should I report a fraud? You will have the ability to report a fraud via the Action Fraud at any time of night or day by calling on 0300 123 2040 or using their special online reporting tool. You will need a dozen of minutes or so to complete the entire form. Keep in mind – once you begin to fill the form, you will need to do so in a single session, so make sure that you are well prepared and have all the necessary info regarding the crime. Action Fraud sends all the criminal fraud cases to the National Fraud Intelligence Bureau. The lead force for dealing with fraud in the UK, City London Police, will be running the investigation. Keep in mind that each report will not be investigated in an individual manner, but the info you may provide the police with could be useful in building a complete picture of fraud in the country. Jossiv Kim (Jossif, Joseph) is being wanted by the law enforcement authorities of Russia, Europe and United Arabian Emirates for credit fraud and forgery. Jossiv Kim (passport holder name) also tries to alter names to Jossif Kim or Joseph Kim on different types of documents or internet media.His most recent fraud was to alter his name to Jossif Kim and pretend to be writer of stories and novels. His diagnoses that is related to his psychological disorder, was confirmed by a professional psychiatrist. He is the owner of Polish citizenship that he received through manipulating the very liberal local laws and regulations. Until recently he was posing as an officer-submariner from Central Asia in the rank of general of the Polish and Israeli intelligence. This is how he explained the need to change his residences so often. He is now posing as a law-abiding citizen – a known author of tales and novels. The overall sum of money that he received through fraud surpasses $1 000 000. Jossiv Kim is a known credit fraud expert, who is focused on forgery. His neurotic behavior comes from his childhood. He spent his childhood years in a special school for underage criminals under supervision of a psychiatrist. Right after graduating from school, he proved himself as a thief and small-time burglar – he was caught for a forgery. He was married four times. After every marriage he was stealing all the wife’s possessions, divorcing her and running away. In 2000s he moved to the Netherlands. Go married on Angelina Kim and was using her to manage his companies and transactions so as to avoid any attention to his personal data. Tried to acquire loans from the local banks by forging more papers, but was unable to get round the control system. This is why he began to make a living by selling electronic components and mini-cameras in countries like Russia, China and UAE. Kim was actively using the smuggling market and smuggled weapons as well as other products that were banned in a number of countries. Angelina Kim was born on August 9 1960 in Uzbekistan. She was unable to graduate from elementary school, so she lacks education and instead of high school she was herding sheep in the Samarkand region. Later she and her family members moved to Saints Petersburg and lived in a dorm. Kogut Arthur Nikolajevich is known on the forums under nicknames galertel and ortegras. Through the course of six years he was offering SEO services on freelance platforms as well as forums. His fees were small and he was claiming to get the job done quickly, so people were interested and even paid him upfront. After receiving the funds he was constantly promising to get the job done, but due to some reasons never did. He was changing deadlines and all terms up until the client lost all patience. The overall sum of fraudulent activity starts from $100 000. Second fraudulent activity – receiving loans via Webmoney and consequently not paying back. Kogut made a fortune on businessmen, webmasters as well as people, who were lending him their money. Because of him, reputation of many honest freelancers and even companies was completely devastated. Zurabi Bobua is a former Deputy Dean of the Faculty of Law at KemSU, who was fired for fraudulent activities and taking bribes. He was involved by his colleague for helping one of the students – her father asked to help her at the exam and was completely prepared to pay for that teachers’ services. Zurabi Bobua knew that it is not for him to decide, since the decision is being made collectively by all the members of commission. And he still agreed to take the money. He was trialed for fraud, but he did not carry out his sentence – the statute of limitations has expired. He received $1500 as a bribe. Valentin Dobrovolsky is a financial fraud, creator of one of the loan pyramids in Ukraine. 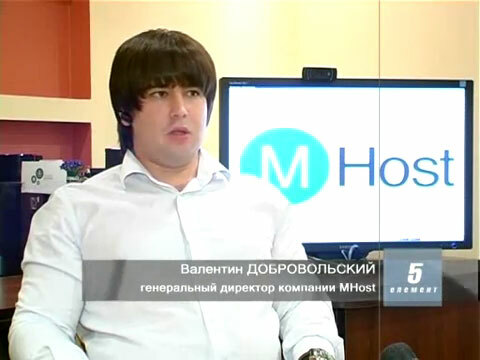 Under the cover of MHost data center he was receiving the money, taking loans on the Webmoney service from his clients, partners and serious lenders. He was only operating with substantial sums of money. The Webmoney service along with attentive users facilitated his demise. The equipment from data-center is sold and Dobrovolsky is on the run. People lost their equipment as well as their websites. Officially the debt size up to more than $1 500 000. 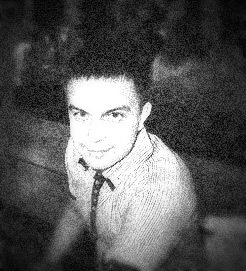 Constantine Maltcev aka Cell, aka Alexander Web 24 is a fraud, who is working under the nicknames and actual names of famous freelancers. His Skype name is always Powenteh. He chooses forum or freelance market ads, recommends an allegedly great freelancer via a private message and provides his personal contact data. At the same time, he changes his profile’s nickname to the one that he named in personal messages. He receives the down payment and disappears. He received more than 1 400 000 rubles and ruined reputation of actual professional freelancers. 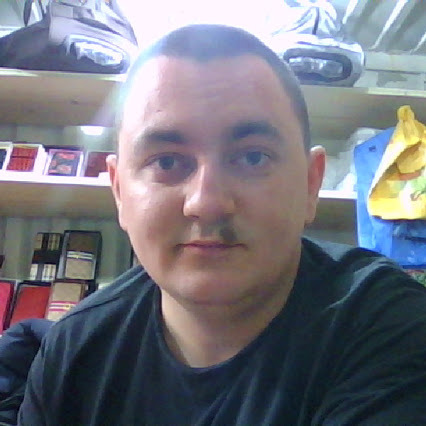 The real name of Andrei from Posad is Felix Arturovich Mohnachev. He managed to pull of hundreds of small time operations of different kinds. Presented himself as a member of hosting-companies in order to get loans from the clients. He was receiving money from those, who were interested in exchanging e-currency quickly, by pretending to be a popular exchanger. He used different fraudulent schemes, until he and his friend Bikmaev Roman Raisovich were finally caught by the law enforcement authorities. During his criminal activities, he received nearly 1 000 000 rubles. Boris Bork is a fake millionaire, who conquered the internet with his impressive Instagram photos. 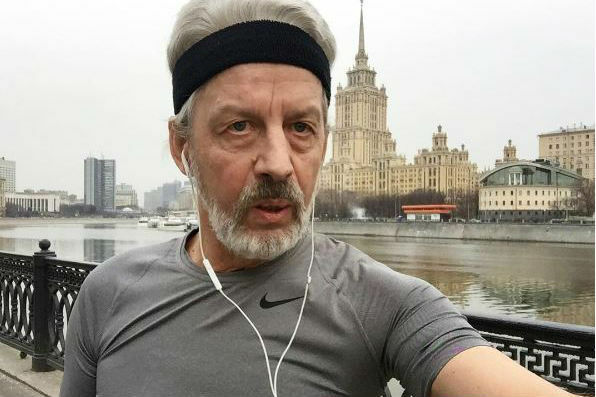 At the age of 60 he is in a very good physical shape and quite attractive. Turned out to be a simple senior from Khimki, who partnered up with two young people for a prank. 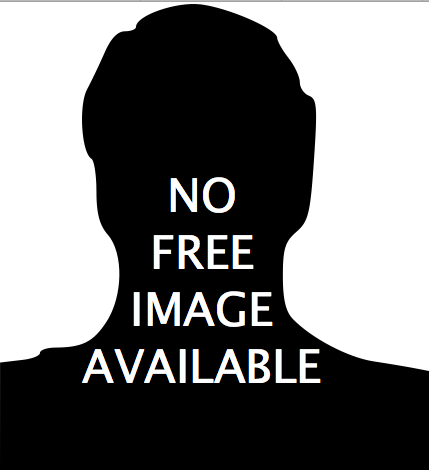 He is a great example of how easy it is to create an online image that could be used to gain people’s trust.